'It's a great story for everyone, especially those not used to seeing themselves centre-stage'- The Guardian on Billy and the BeastFrom the author of Bumblebear, comes a new hero for our times. Billy! 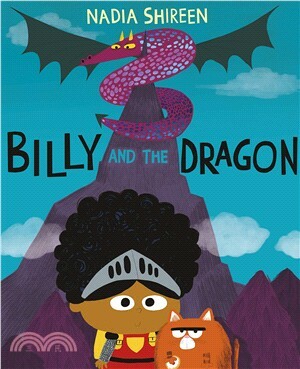 Whilst at a fancy-dress party, something terrible happens- Billy's loyal sidekick Fatcat is kidnapped by a fire-breathing dragon. Uh-oh!But luckily for Fatcat, Billy won't stand for that- off she goes on a brave rescue mission...Join Billy for a fairytale adventure with a twist.